Who would have thought that glass built for railroad lanterns would end up measuring out your buttercream? 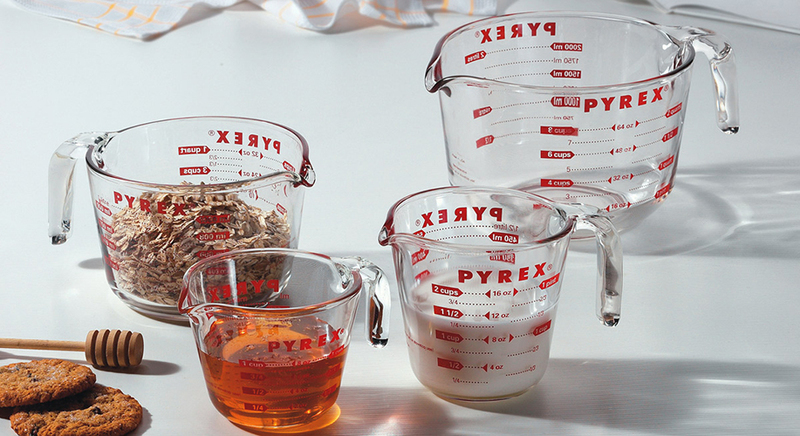 While the recipe for the glass has changed, Pyrex is still molding those iconic measuring cups today with the red graphics and updated form. 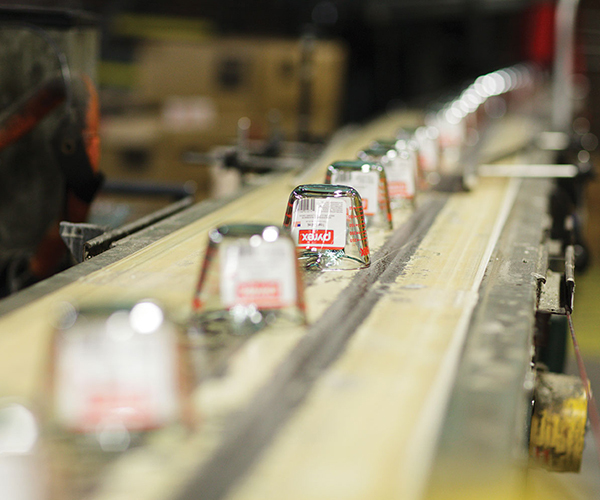 It all takes place in Charleroi, Pennsylvania in a factory responsible for producing all of Pyrex’s glasswares. This is a classic that works while not appearing to be from another time.